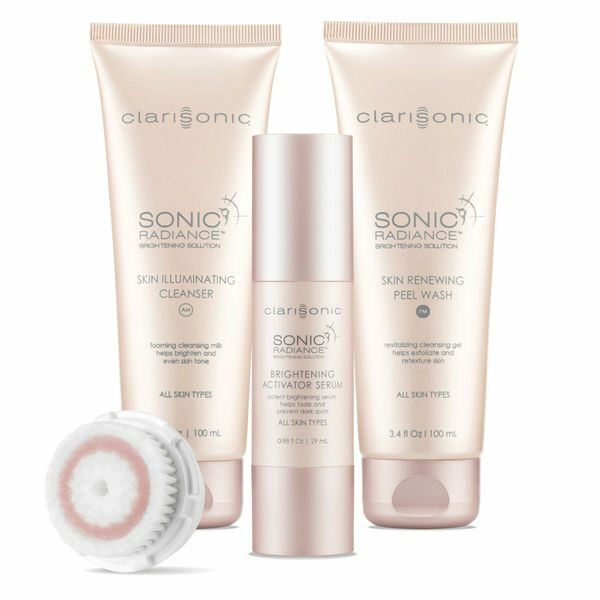 Our NEW Sonic Radiance replenishment Kit works with any Clarisonic facial cleansing device to deliver clinically significant reduction of dark spots, dark spot intensity and overall hyperpigmentation. Introducing our newest uniquely designed, patented, radiance-releasing brush head combined with new solutions to help increase hydration. Clarisonic invented sonic skin cleansing in 2004 and today has sold over 15 million of its patented – and much loved – devices that help to reveal healthy, younger-looking skin. Clarisonic delivers technically advanced and clinically proven skin care products and accessories that are guaranteed to transform your skin. Founded in 2001 by a team of scientists and engineers, the company made a name for itself with their patented Clarisonic Classic Cleaning System, launched in 2004. Developed by the inventor of the Sonicare toothbrush system, the at-home oscillating cleansing brush is remarkable for being gentle on the skin while yielding professional- level results on par with microdermabrasion. 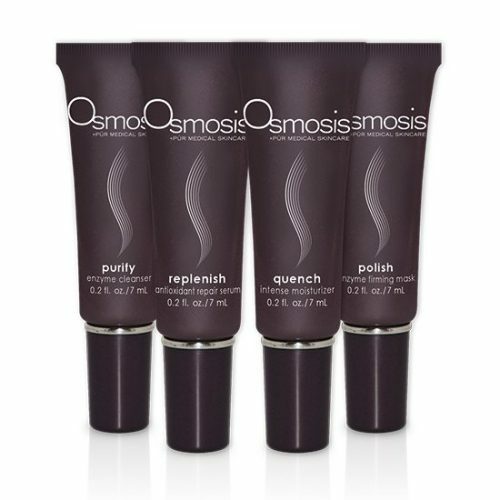 By lightly exfoliating, its clinically proven to eliminate 6 times the dirt, debris and makeup of manual cleansing. 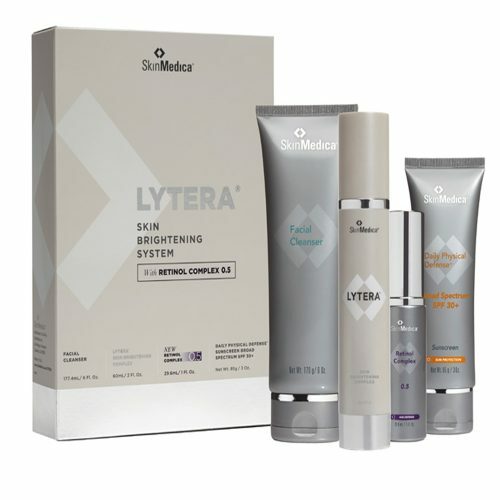 It also targets and eliminates excess oil, imperfections and discoloration while refining pore size, leaving skin visibly clearer, softer and smoother in just weeks.